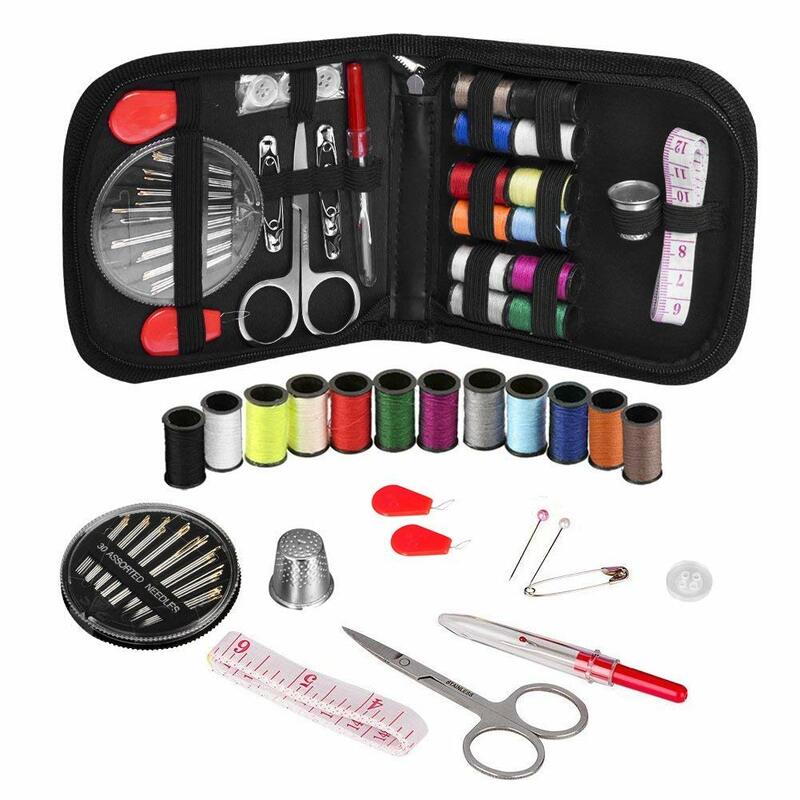 Maxi Lock Swirls Blueberry Cobbler Serger Thread . Great variegated colors, excellent seam strength, consisten sewabiltiy, mildew and UV light tolerant, shrink and abrasion resistant. 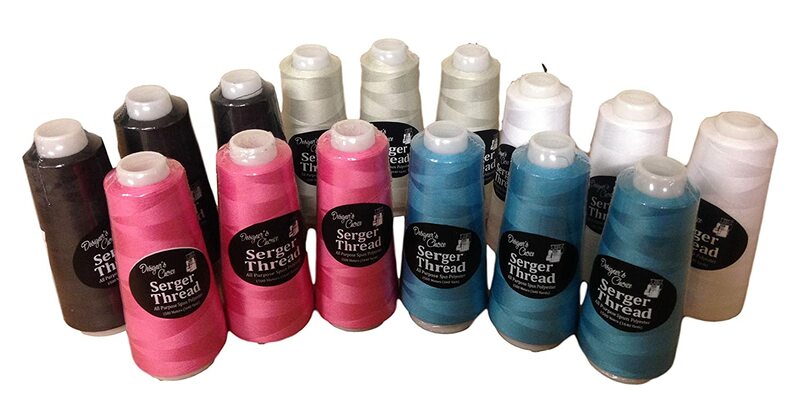 Really like these multi-colored serger threads; great combination of blues. 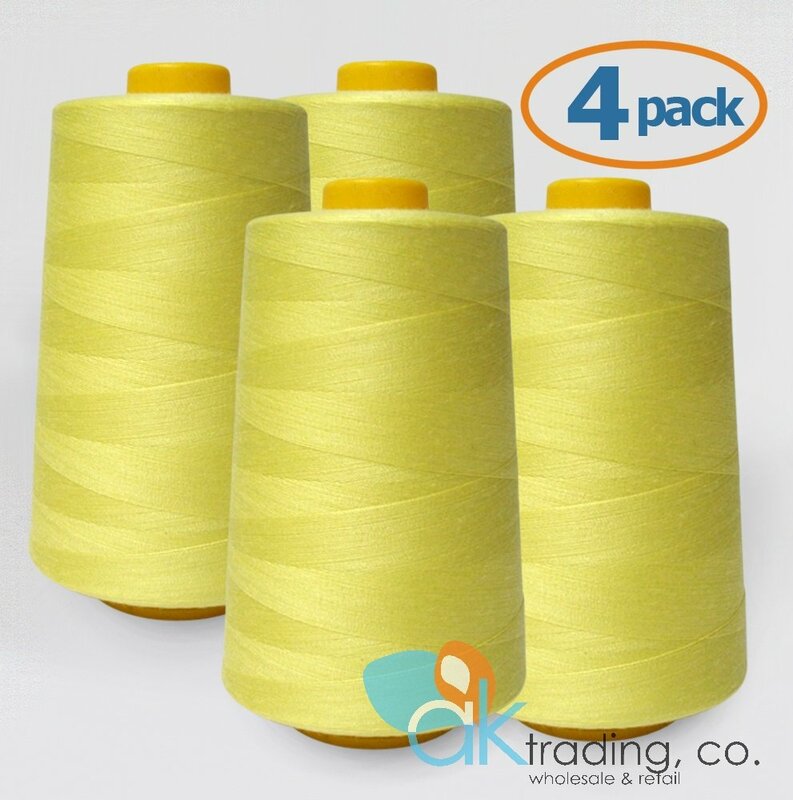 AK-Trading 4-Pack YELLOW Serger Cone Thread (6000 yards each) of Polyester thread for Sewing, Quilting, Serger #712 AK TRADING CO.